Georgia’s Dual Enrollment Program allows qualified high school students to maximize their education and career training by taking courses that earn college and high school credit at the same time. A sea of subjects. Right in your back yard. Hundreds of courses are available under Dual Enrollment. Click here to find out which courses are available at each technical college. Picture yourself entering college as a sophomore, or even a junior, or having the career you always wanted. Wouldn't it be great to have your child's first year or even first two years of college paid for? Whether your student wants to attend a 4-year college or is planning to learn an occupational skill for quicker entry into the workforce, the TCSG colleges' dual enrollment programs are a great place to start. Twenty two colleges. One mission. The Dual Enrollment Program at Georgia’s 22 technical colleges provides academic, technical and training focused on building a well-educated, globally competitive workforce for Georgia. Last year, more than 17,000 high school students enrolled in TCSG’s dual enrollment courses to advance their career goals. All TCSG Colleges are accredited under the Commission on Colleges (COC) of the Southern Association of Colleges and Schools (SACS), a regional accrediting body recognized by the U.S. Department of Education. COC accredits all activities of degree granting colleges. Click on the logo of your local technical college to find more Dual Enrollment information. 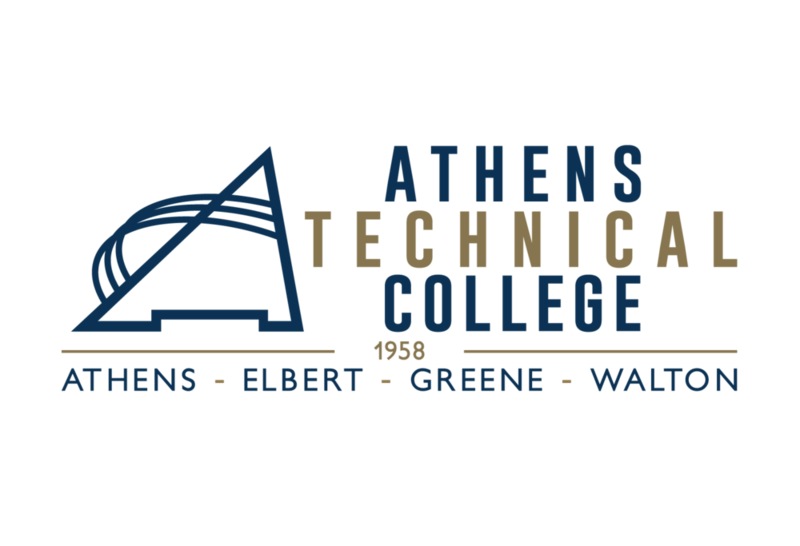 The Technical College System of Georgia is an equal opportunity employer and does not discriminate on the basis of race, color, creed, national or ethnic origin, gender, religion, disability, age, political affiliation or belief, genetic information, disabled veteran, veteran of the Vietnam Era, or citizenship status (except in those special circumstances permitted or mandated by law).